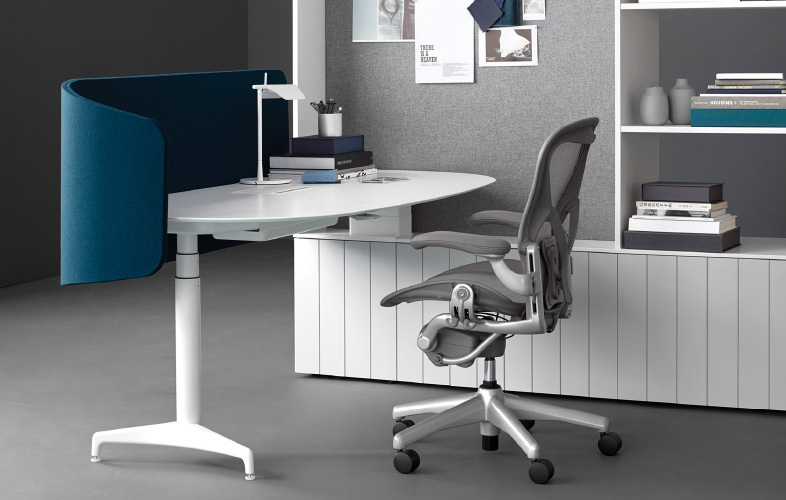 Atlas Office Landscape offers an elegant, seamlessly integrated, height-adjustable solution to offices of all sizes, creating a stylish working landscape. 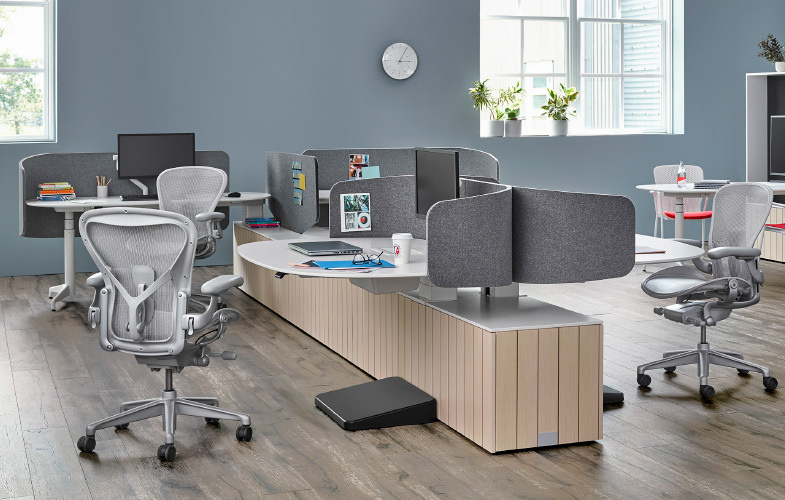 Marvelously modular, Atlas allows you to combine desks, screens, tables and storage to create personalised spaces, both for focused activity and collaboration. 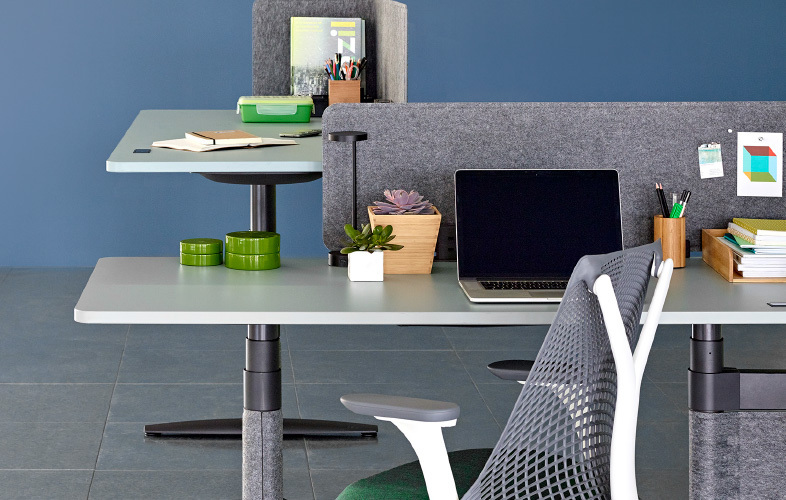 Discover new ways to plan office spaces with organically curved desking systems which create an attractive and effortless flow. 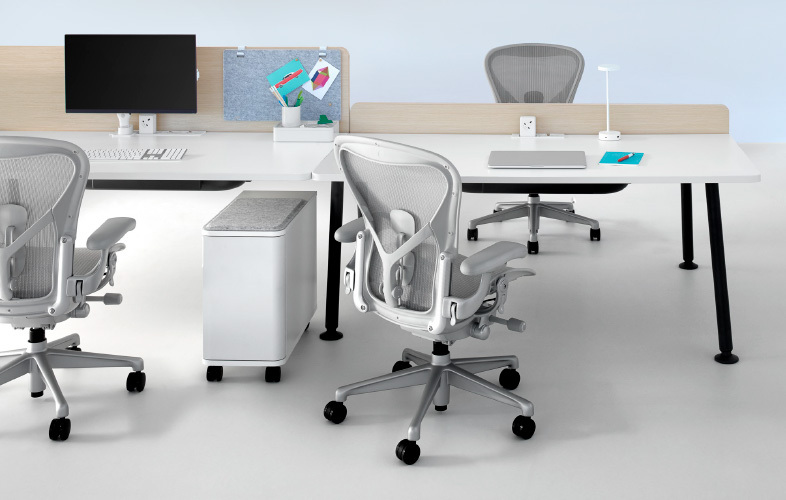 Systems which encourage creative ways to work through their focus on practical design and ergonomic excellence. Locale’s modular and uncluttered flexibility allows for an easy transition between singular workspaces and open and inviting office “neighbourhoods”. 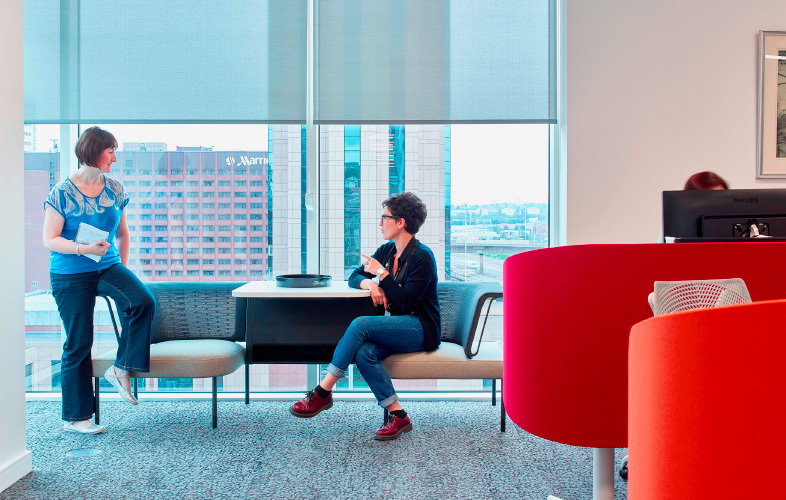 Increasingly collaborative spaces demand more flexible interchangeable systems. The Tim Wallace designed Memo system, finds the perfect balance between functionality and cost. 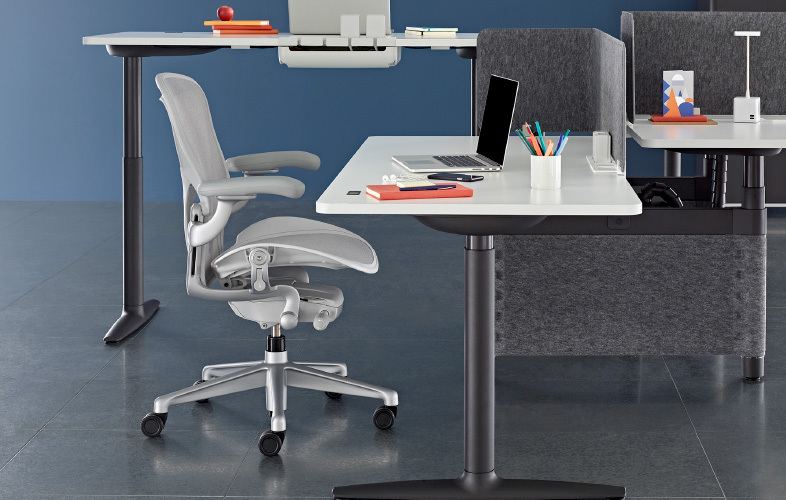 Clean-lined and height-adjustable, Locale’s uncluttered design allows for easy flow between colleagues and work areas. 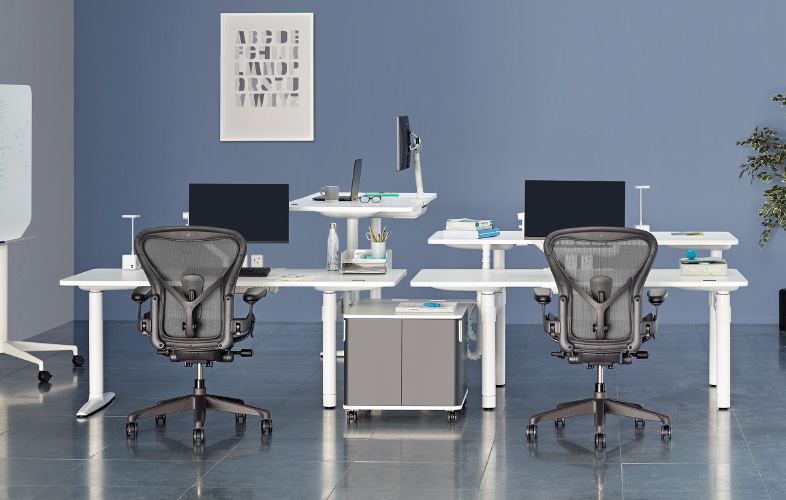 Improve your circulation be alternating between standing and sitting, with the easily height-adjustable Ratio desk. 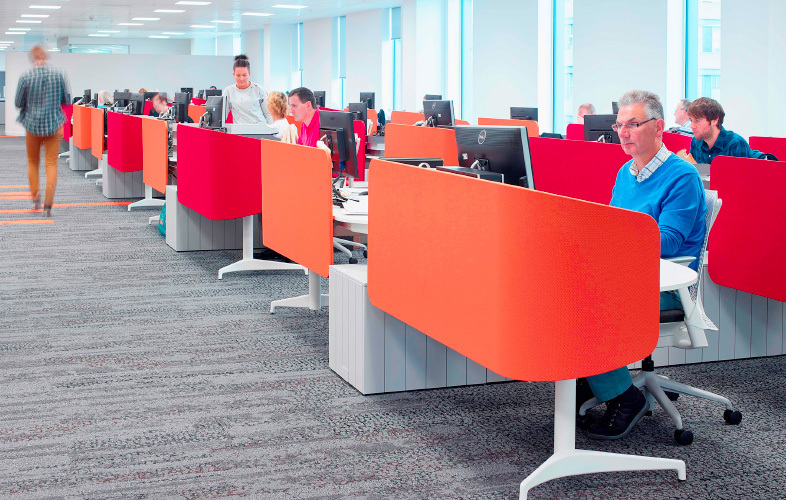 The refined, uncluttered simplicity of Locale maximises available working areas, whilst creating a feeling of space . 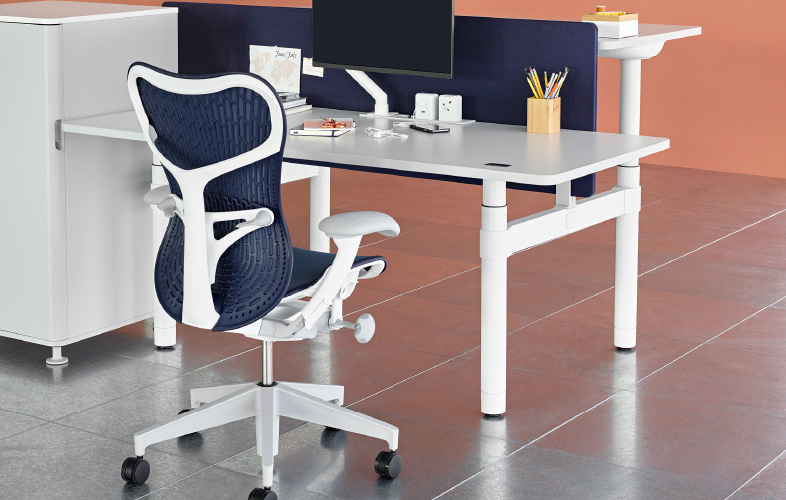 Memo offers a simple, straightforward, well-crafted universal desking solution, whether you’re a start-up or global organisation. 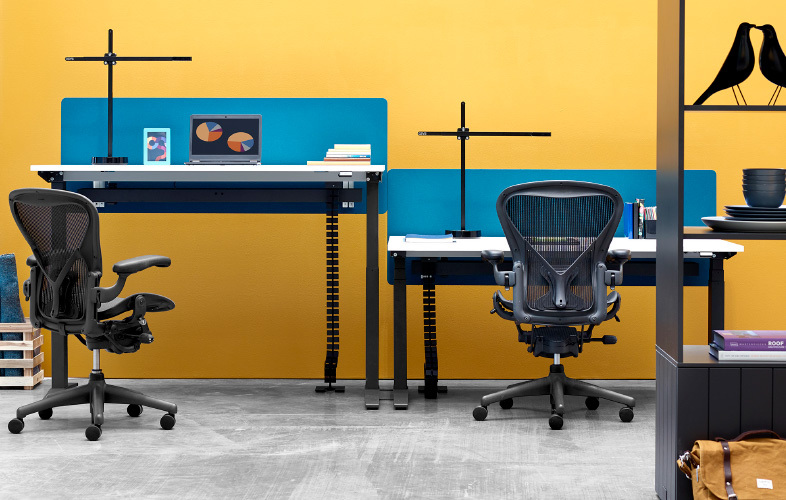 Add a splash of complementary colour from Locale’s extensive palette to immediately create a visually engaging workspace. Who needs straight lines when you have Locale’s organic curves to immediatley soften the office landscape?